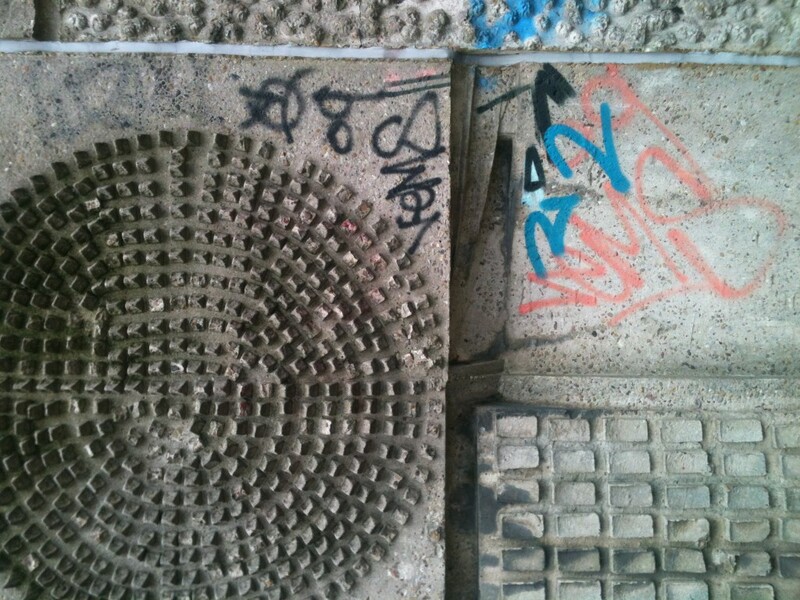 Posted on March 4th, 2014 by gavin and filed under Scrapbook, Urban Design. For all you local Brummies this is old news but for those of you new to Brum, here’s something you might like. 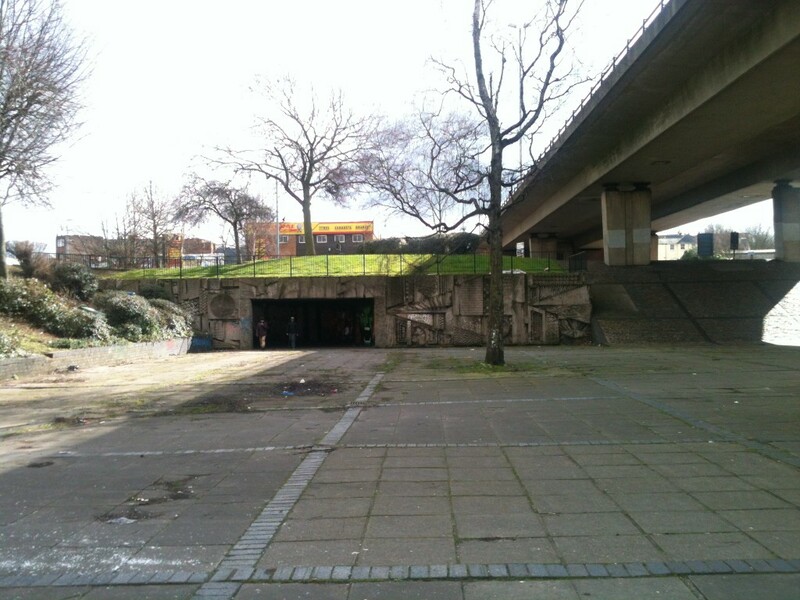 Just down the road from the BPN office underneath the Hockley Flyover are three amazing concrete sculptures which form three corners of a large square. 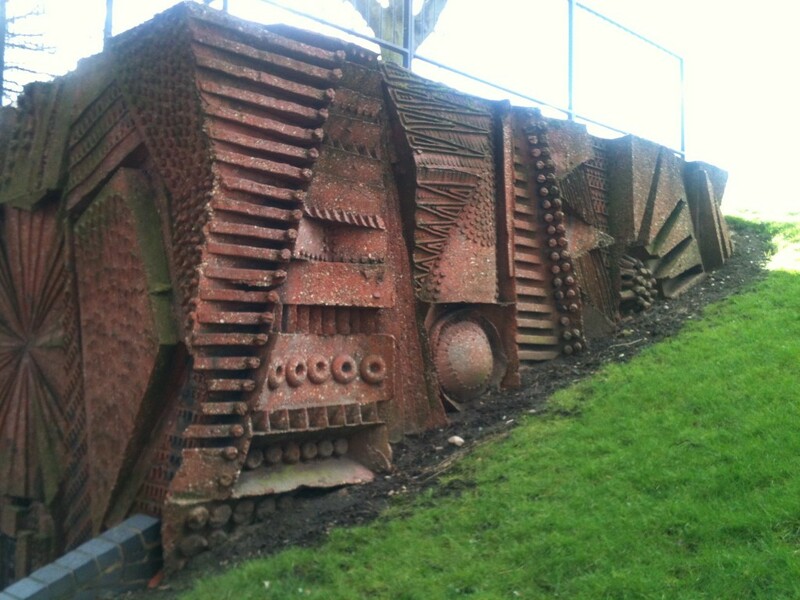 The sculptures are by William George Mitchell who was an English sculptor, artist and designer, known for his large scale concrete murals from the 1960’s and 1970’s. 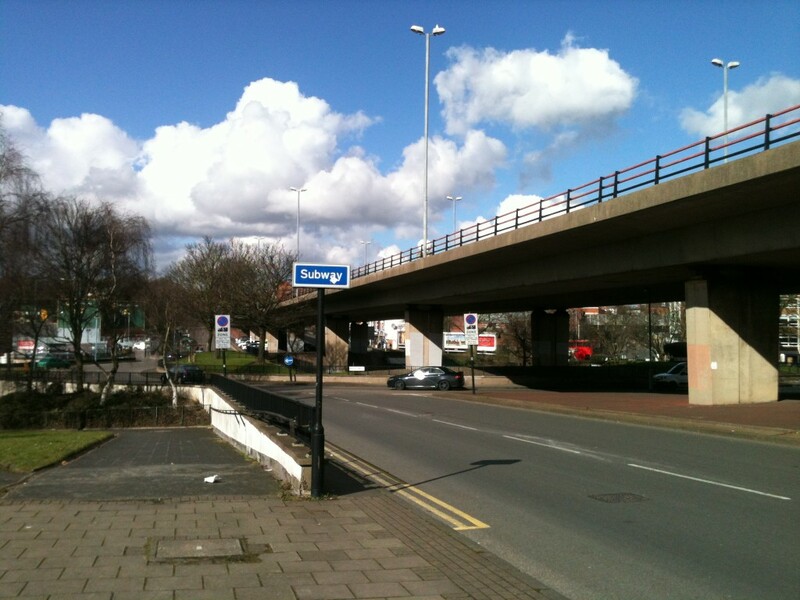 Other examples of his work can be found across the Midlands and the UK…. watch this space!